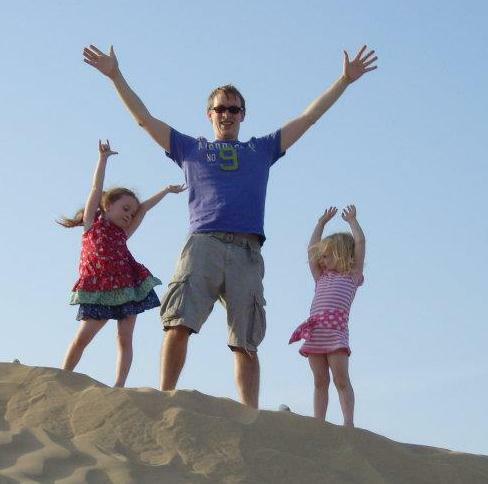 “In early 2010 my wife and I took the plunge and decided to uproot our young family and move to the Middle East. It’s a pretty daunting prospect for anyone, but with help from friends and a lot of patience, we set up home in Dubai, rented a villa, sorted out visas and childcare, found a good school for the girls, bought a car, furniture, etc, etc. There’s a lot to do, but once you’re through all the red tape and learning how to drive Arab style on 8 lane highways, there’s an amazing experience to be had. We loved our 2.5 years in Dubai, its friendly and welcoming people (of all nationalities), the glorious sunshine, beaches, dunes and mountains, the ultra-modern skyline mixed with the ancient Arabic culture. You get some of the best shopping in the world, some of the best sporting events (Formula 1, golf, tennis, swimming and not forgetting the rugby 7s), and increasingly some of the world’s top musicians performing on your doorstep. Above all we found it a great place to raise the kids, their school was British curriculum with all the facilities, nice small class sizes and the children came from 62 different countries – a real melting pot. They loved having a pool in the garden and the beach minutes away, lots of parks to play in and entertainment aplenty. We loved that children are welcomed just about everywhere and that Dubai is so safe, you don’t have to worry about them all the time. 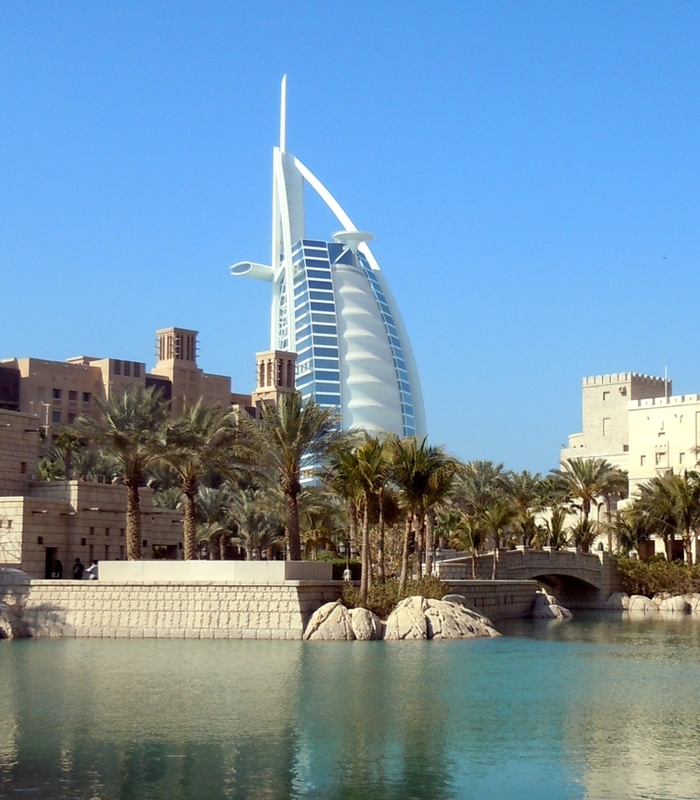 Jim is keen to speak to Consultants and GPs who would be interested to work in the United Arab Emirates. Likewise, if you are an employer based in the Gulf and would like to find out how we can help, please contact us.